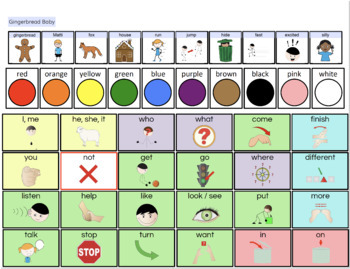 Core vocabulary boards with fringe from popular children's books. 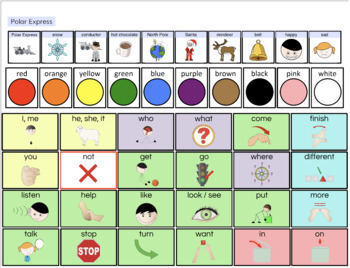 This product uses my popular "AAC Core Vocabulary Boards" product and adds key fringe vocabulary from classic books. 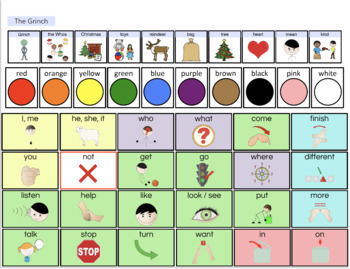 These core boards are perfect for shared reading or adapting classroom curriculum for AAC users. 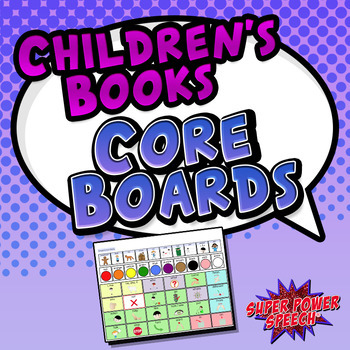 Additional book core boards will be added over time. Please email me to request specific books (cheri@superpowerspeech.com).